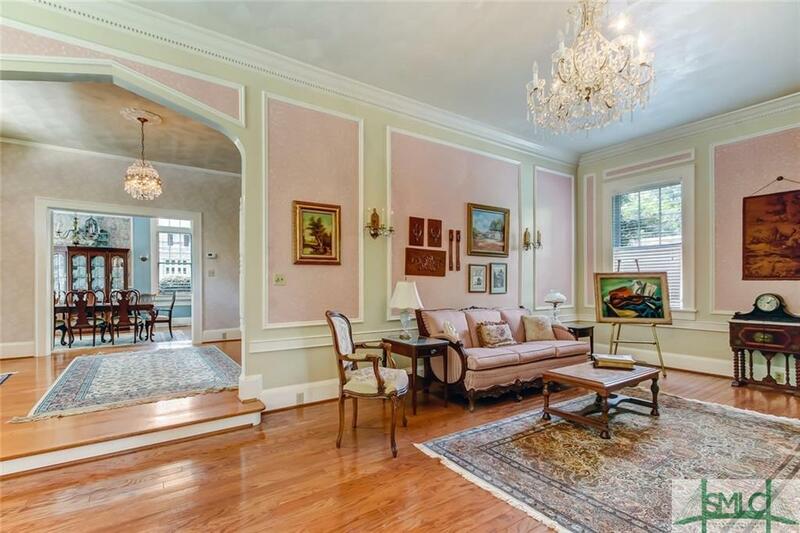 Impressive Victory Drive Manor! 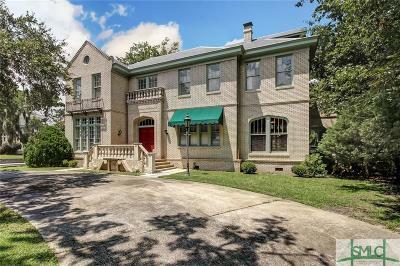 Grand circular drive, stone entry & classic architecture make this one of the hallmark homes along a street noted for showstoppers. 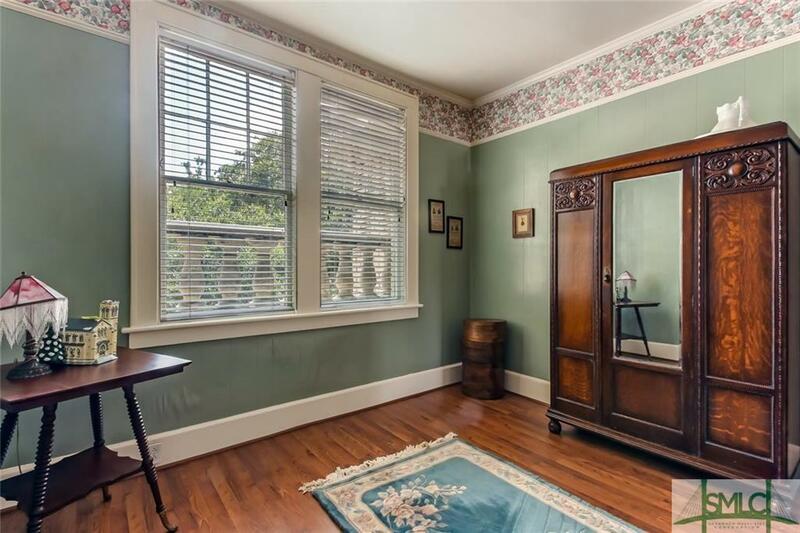 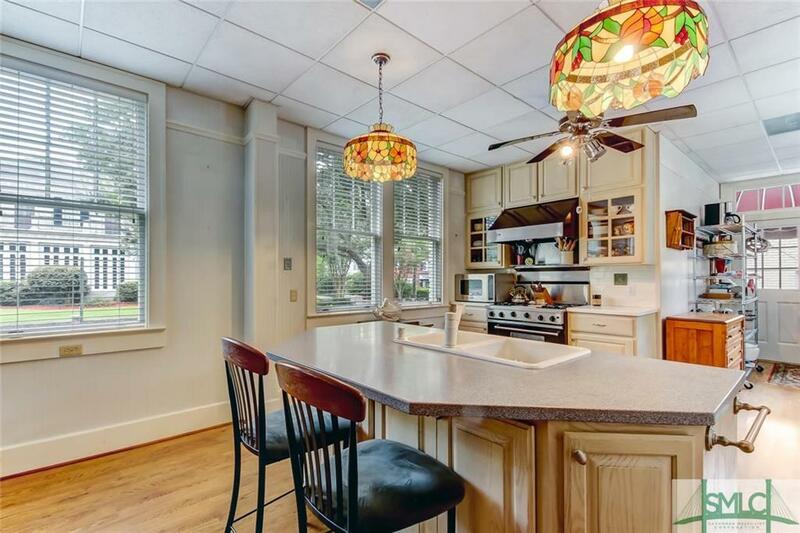 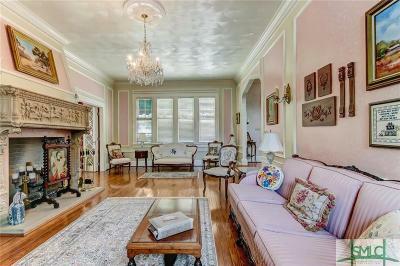 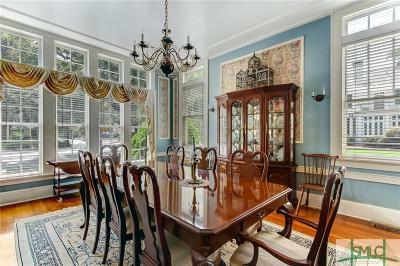 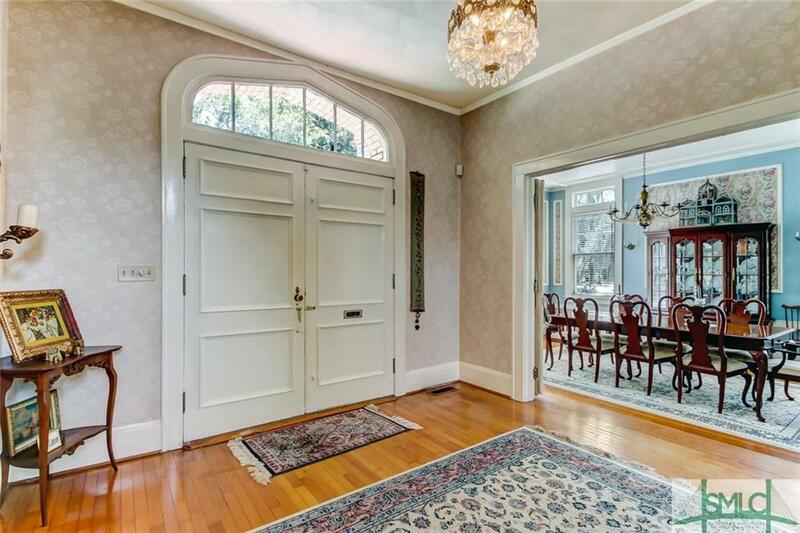 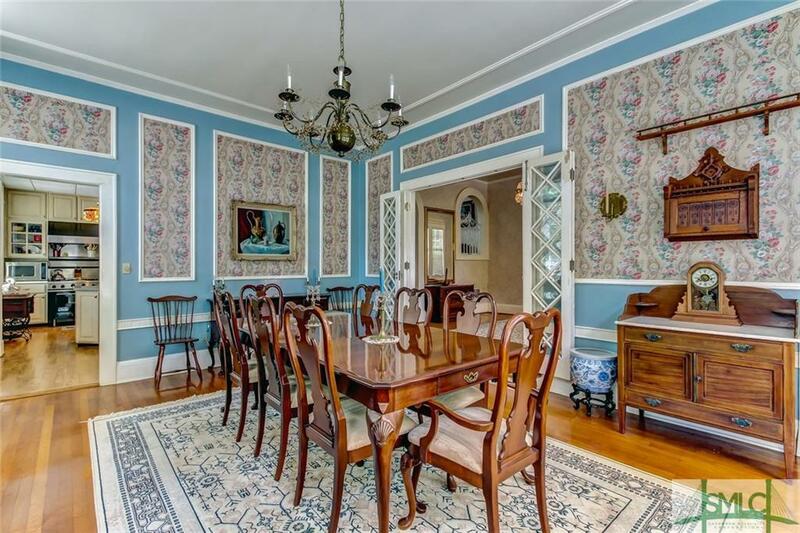 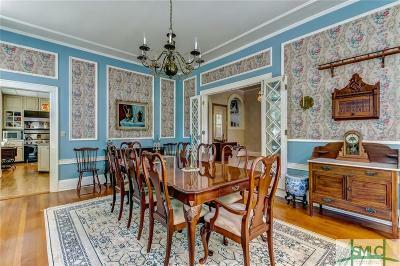 Wood floors, stately moldings, 12'+ ceilings, paneled walls, and massive windows. 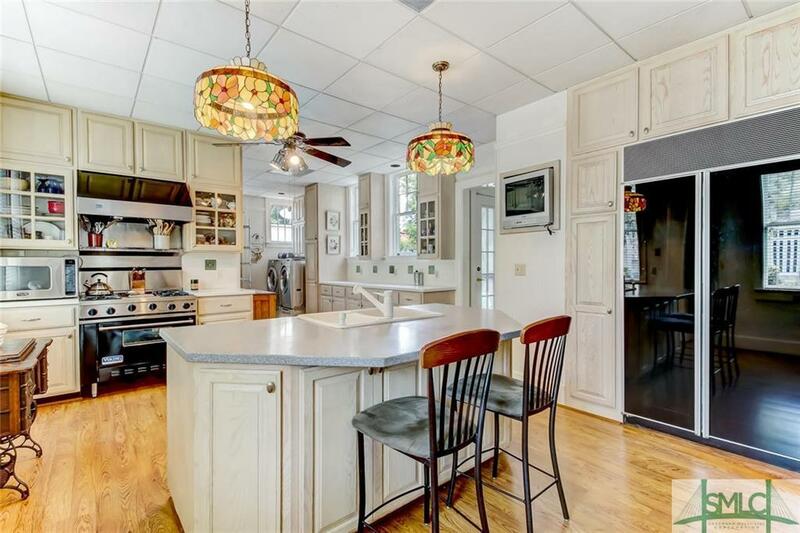 Beautiful formal dining & living rooms offer elegant entertaining options while being steps away from the chef's kitchen w/ Viking gas range & Sub Zero refrigerator. 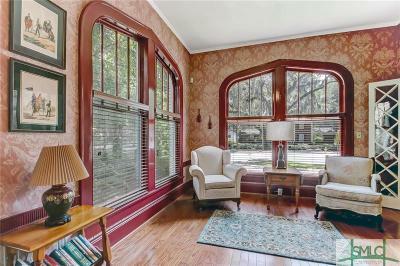 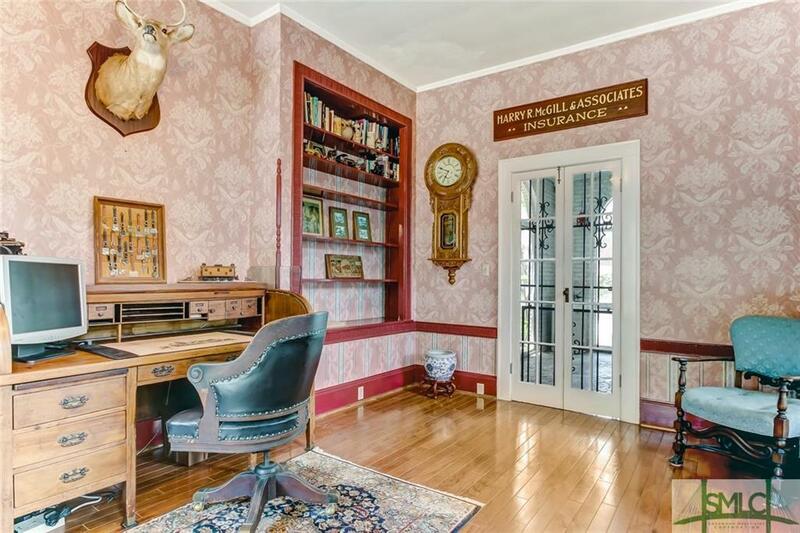 Main floor office/den w/ striking windows & original built-ins. 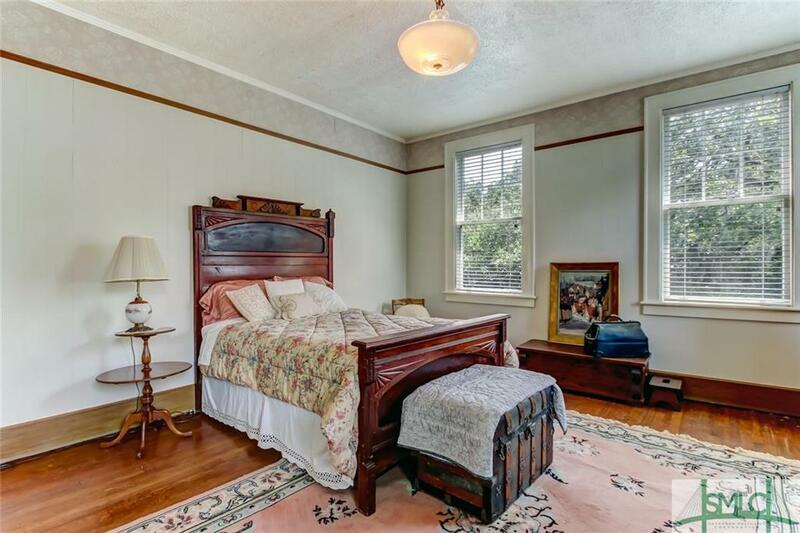 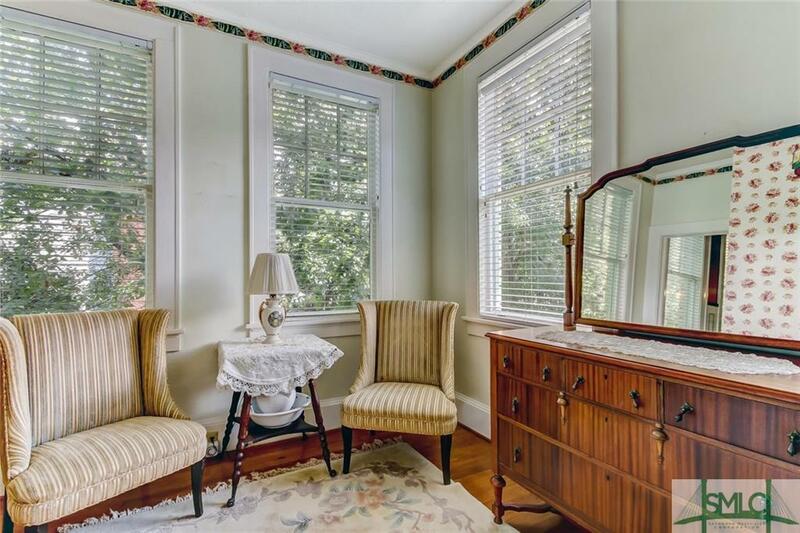 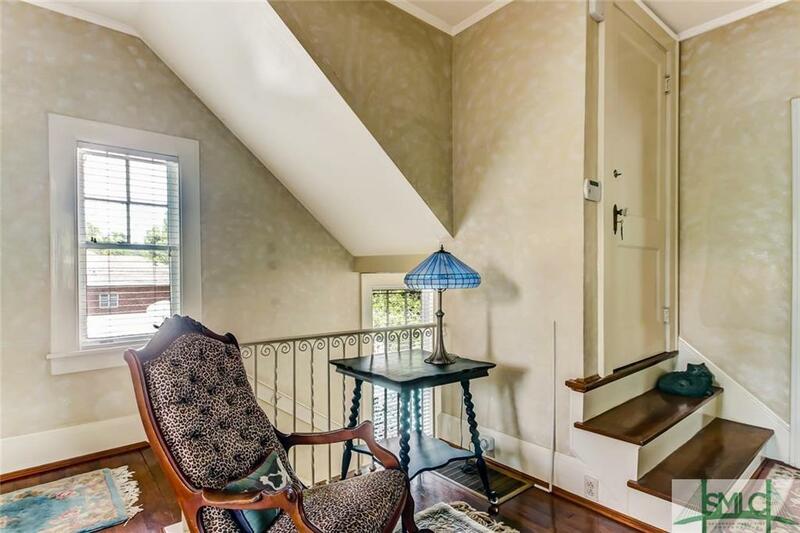 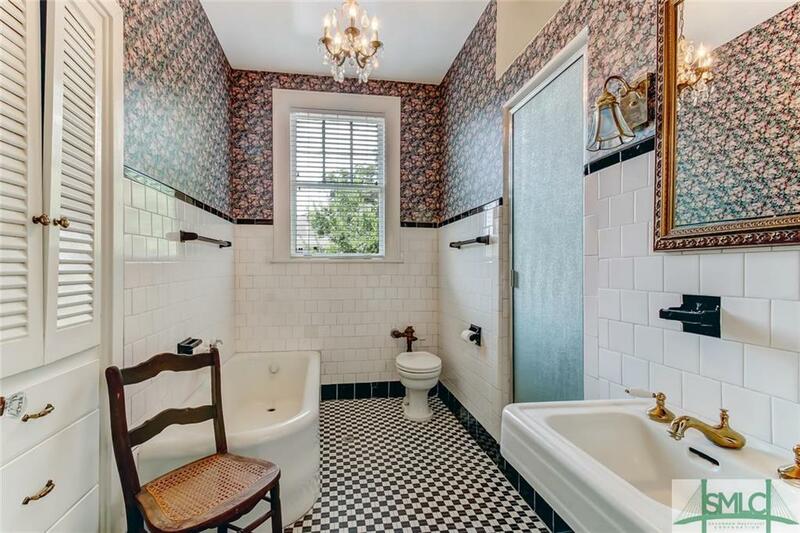 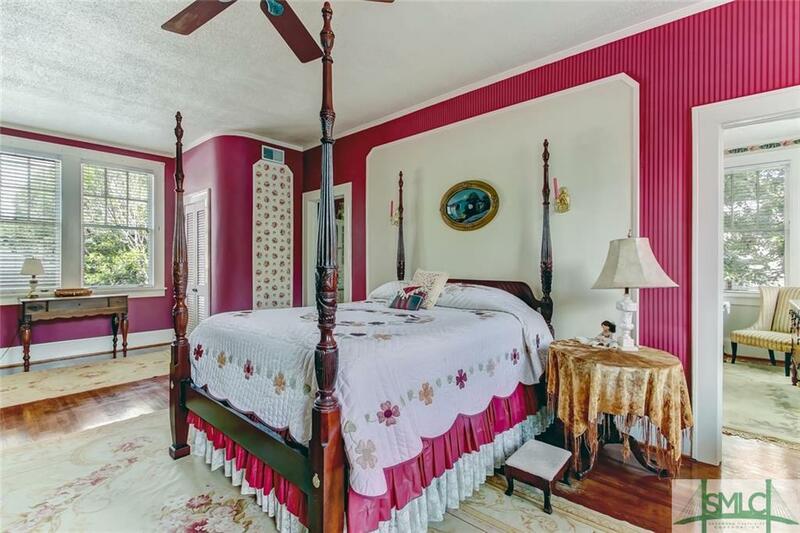 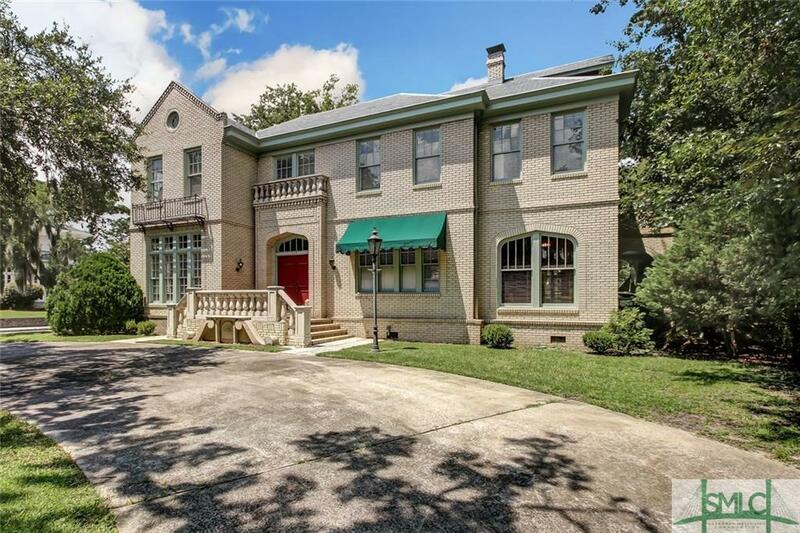 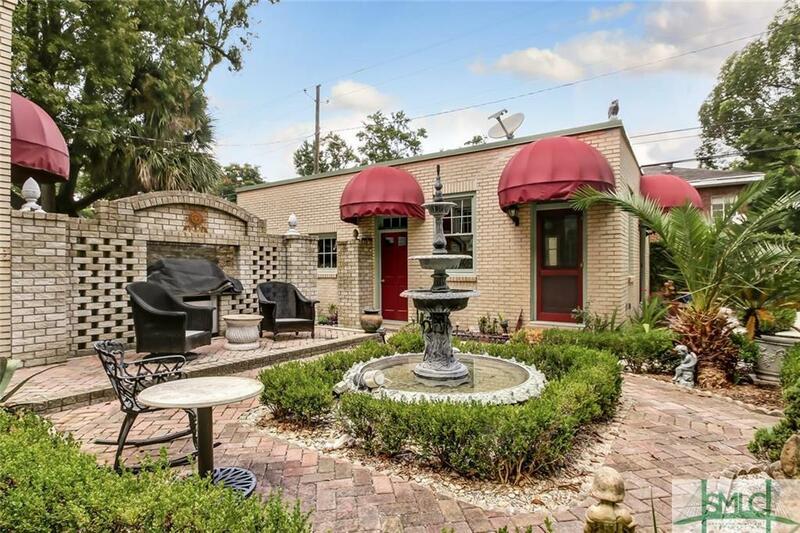 Upstairs, you'll find massive bedrooms with wood floors, tall ceilings & original moldings plus a master suite with His & Her closets, sitting area/nursery/dressing room, and en-suite bath w/double vanity. 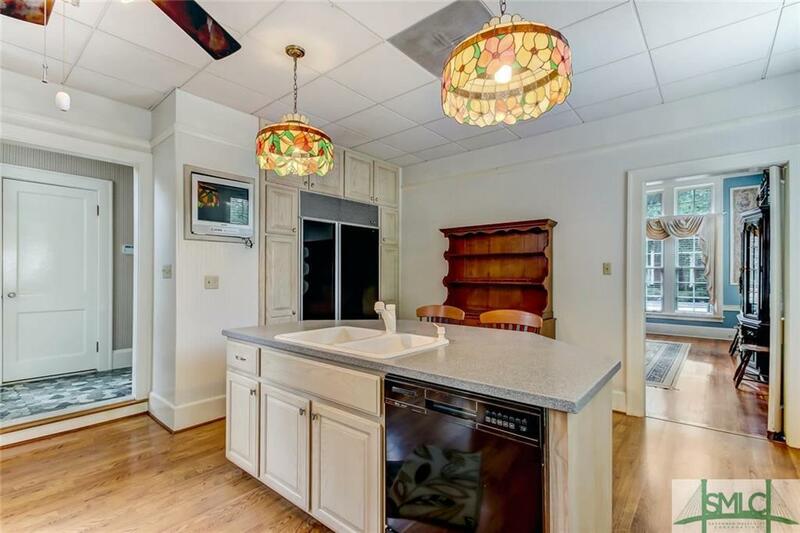 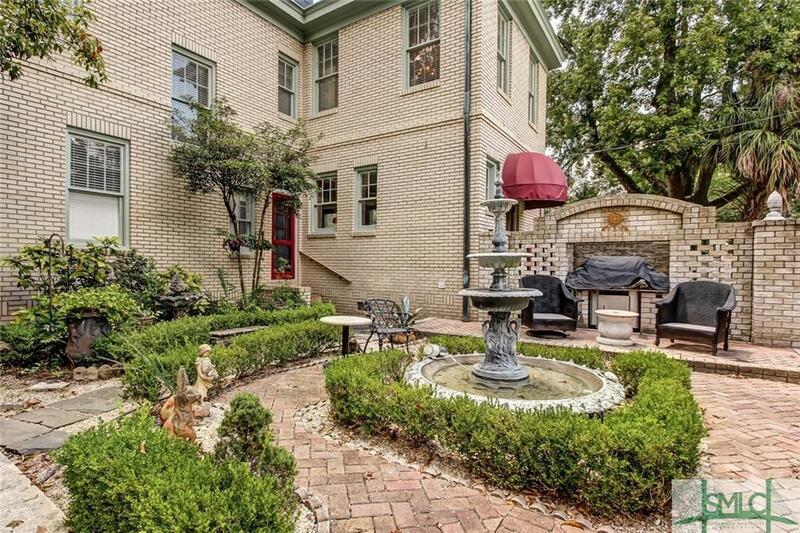 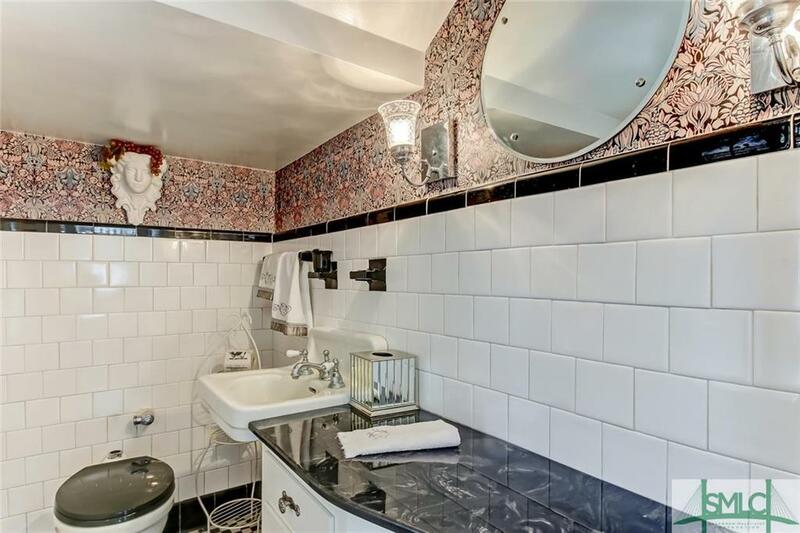 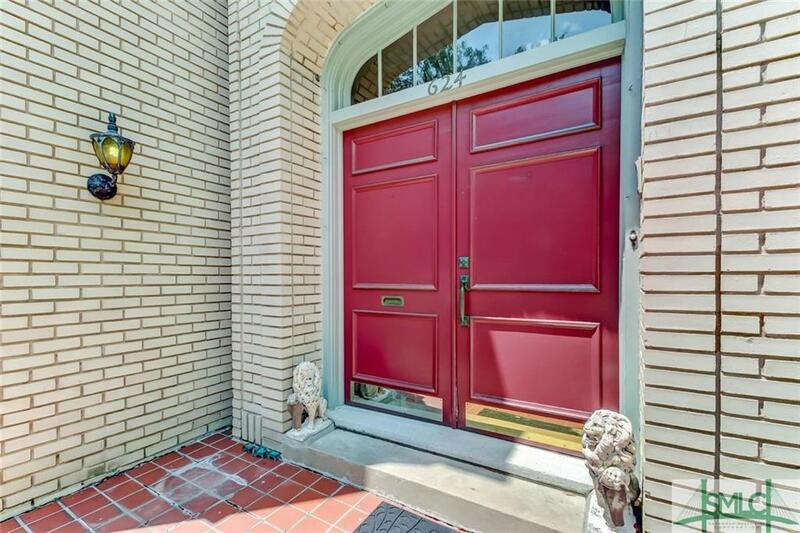 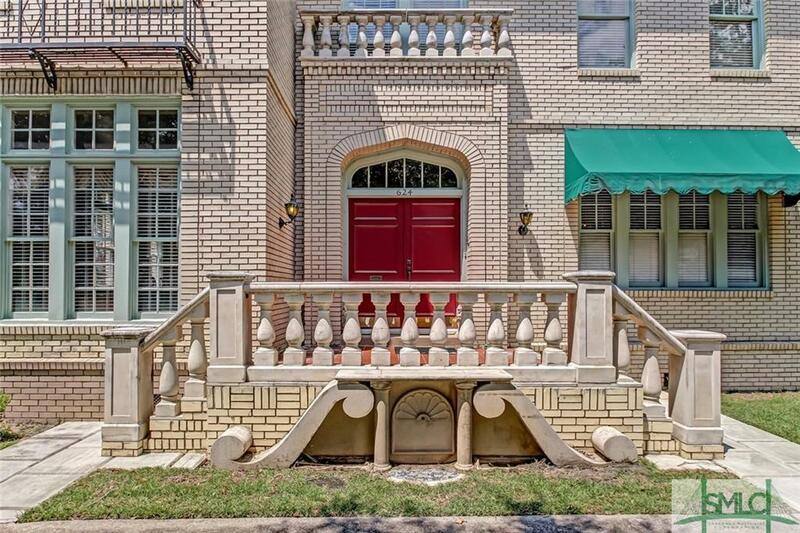 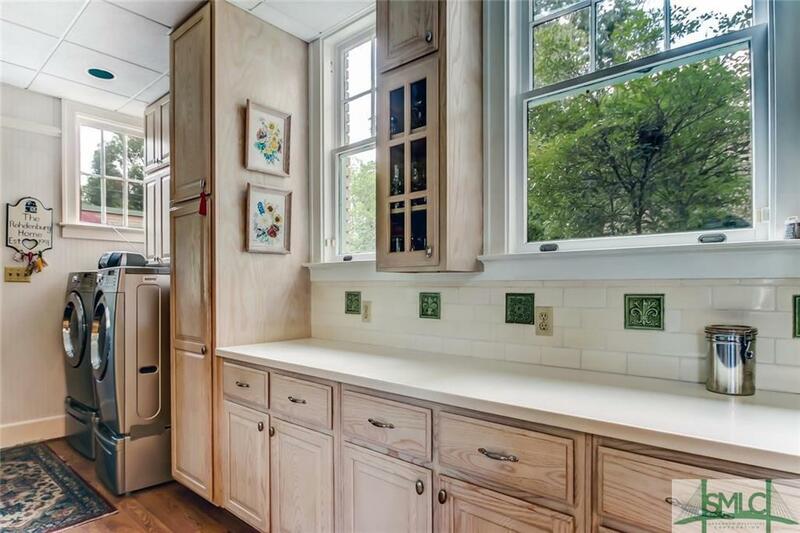 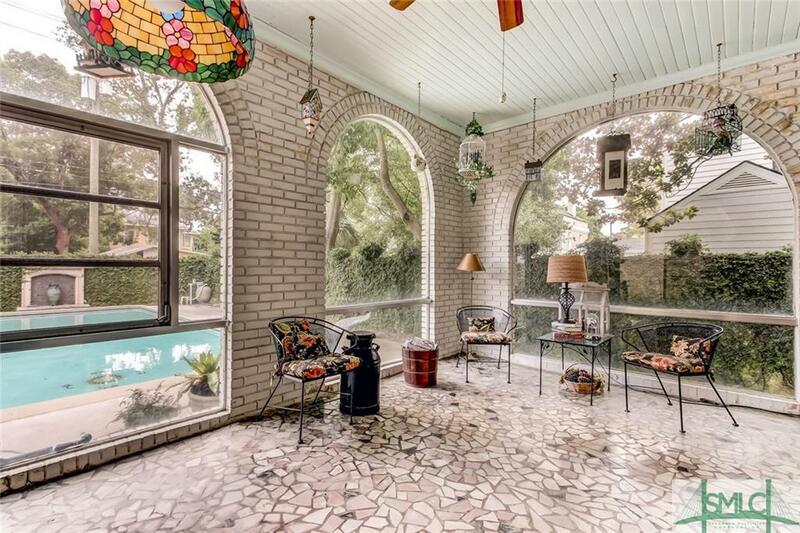 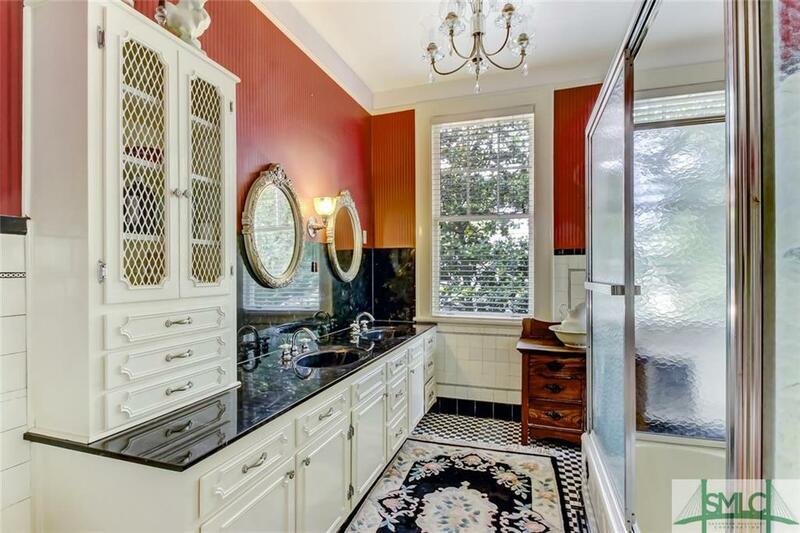 Many original details: glass knobs, glass bi-fold doors, vintage lighting & stunning carved stone fireplace. 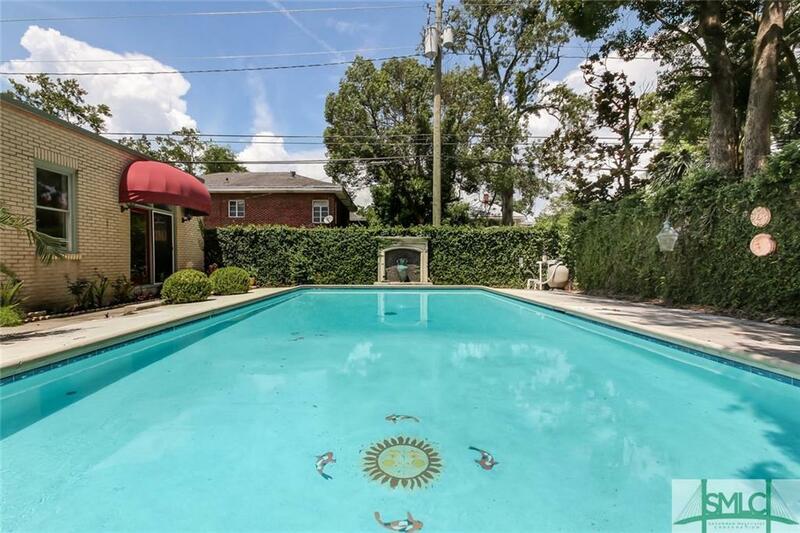 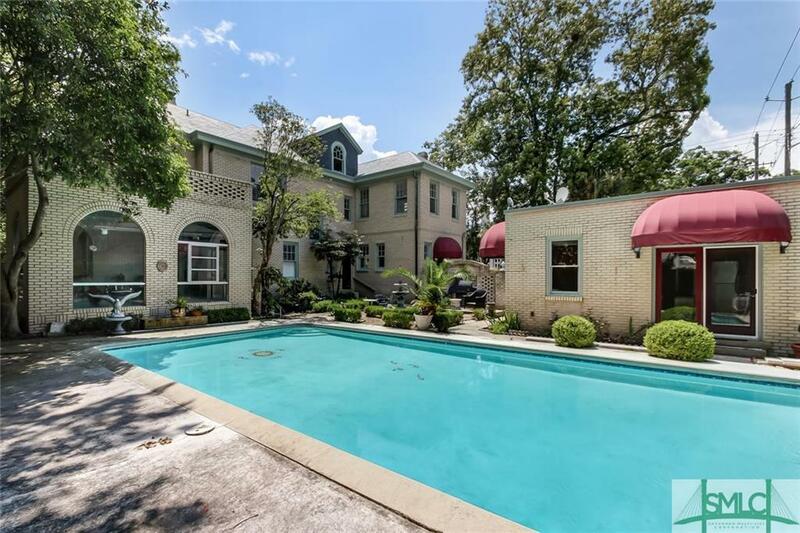 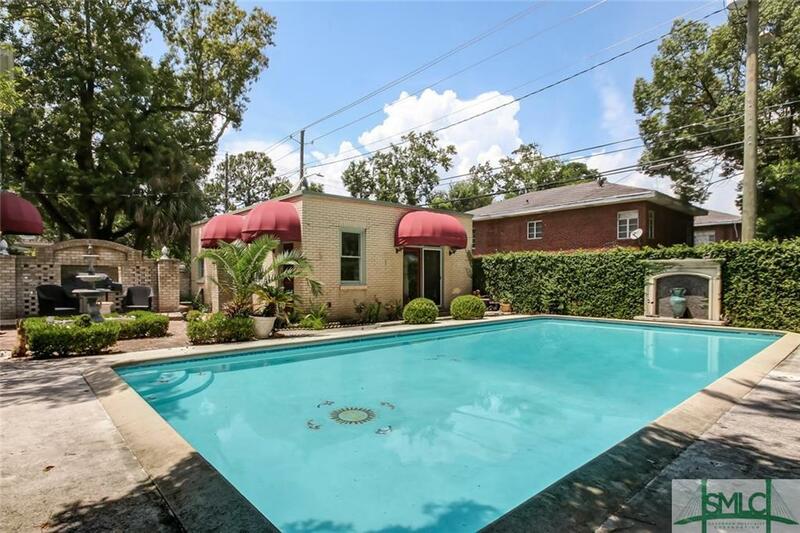 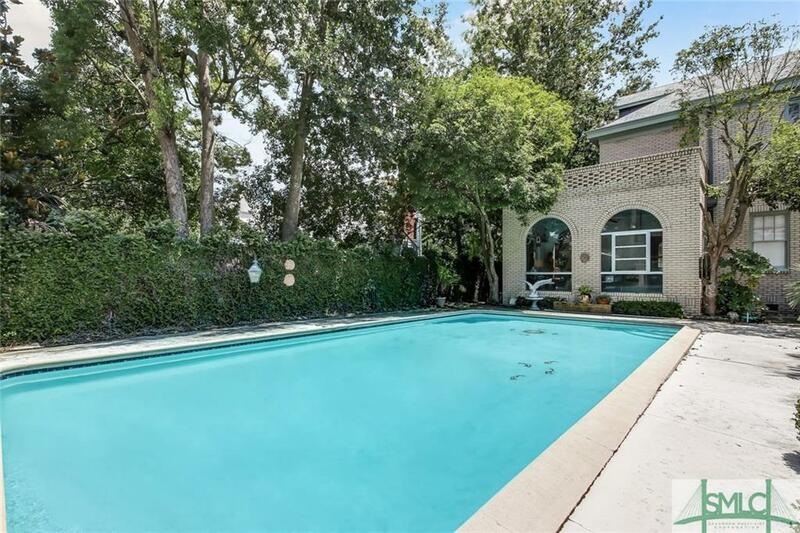 Relax in the resort-like outdoors space w/ solarium, patio, in-ground pool, pool house & 2-car garage. Wow! 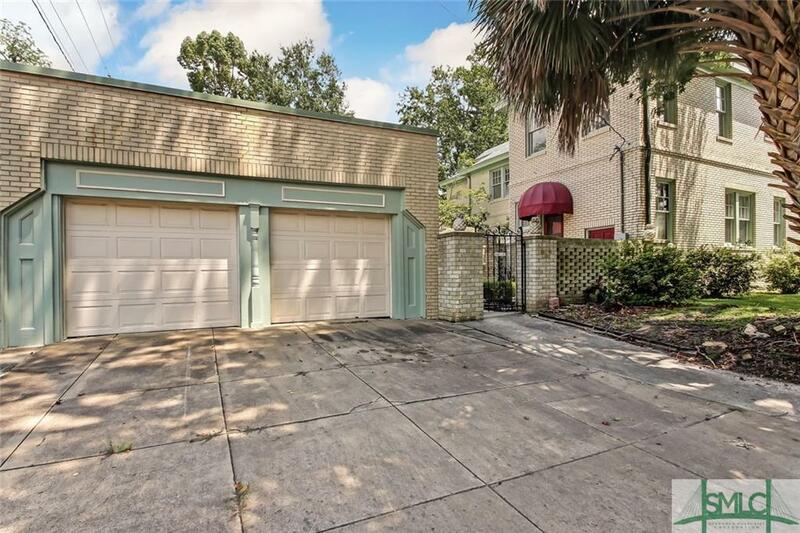 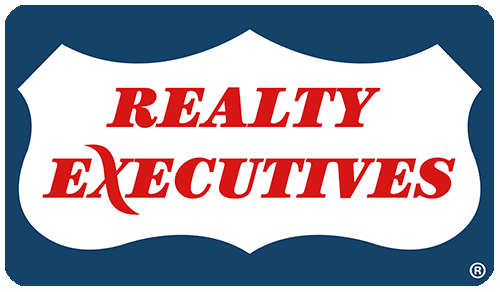 Priced below tax assessed value!